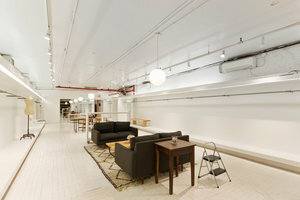 This modern venue in the creative and sophisticated area of Tribeca is an ideal space for Showrooms, Private Events and Product Launches. 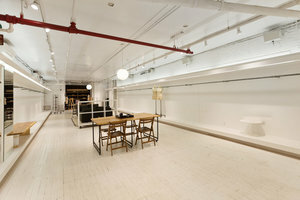 The space is equipped with furniture, garment racks and mannequins, providing a simple operation for fashion brands and designers to set up a professional showroom quickly and with ease. The interiors are contemporary with white walls and floors making the space a blank canvas ready for brands to make their mark. 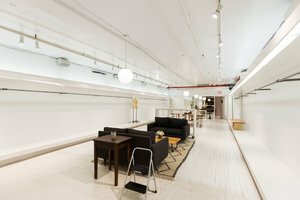 This space is easily accessible and a couple of blocks from West Broadway. It's a great opportunity for brands looking to launch new collections and host press events.